Wild Appalachia arrived in Fallout 76 last month. The update marked the start of the spring season of content for the game, and that season continues today with the introduction of Patch 8, which brings along a new questline, the ability to rename items, Vendor Faction updates, and Repair Kits. At the moment, players have to repair their equipment on workbenches. One of the more popular community requests was Repair Kits that will allow players to cut out some of the time and effort involved in repairing their gear. These single-use consumables will be arriving in Patch 8 in two forms. Basic Repair Kits will immediately restore a single item to 100% condition without the player needing to use any crafting materials. These can be purchased from the Atomic Shop using Atoms that have been purchased, or if you have enough unlocked through the completion of in-game challenges. 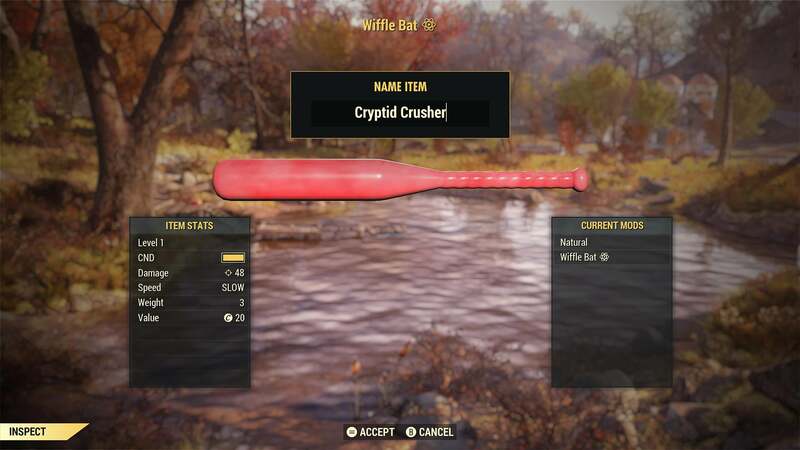 Improved Repair Kits buff a single item to 150% to give it a longer life, but the Kits are rare items that will only be awarded for completing "various types of in-game content", such as defeating the Scorchbeast Queen. The new Lying Lowe questline begins with posters put up by Shelly van Lowe in Lewisburg and at train stations around Appalachia. Her brother, Calvin, disappeared before the Great War and she believes the ferocious cryptid Sheepsquatch to be the culprit. The quest begins when players read one of the posters, and then they'll need to collect clues, solve puzzles, chase leads and explore whether the myth is in fact true. 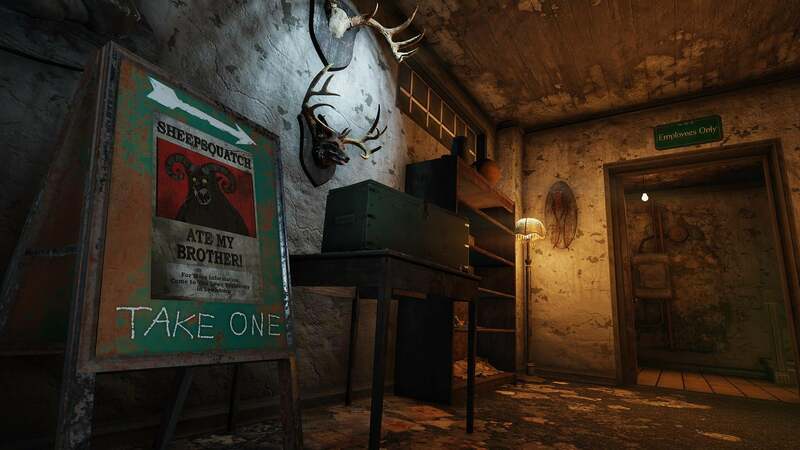 If players can't find one of the posters, there will also be the free “Sheepsquatch Ate My Brother” poster available in the Atomic Shop for a limited time until 9:00 a.m. EDT May 7th — this can be displayed in your C.A.M.P. for easy location. Patch 8 also increases the availability of Vendors. 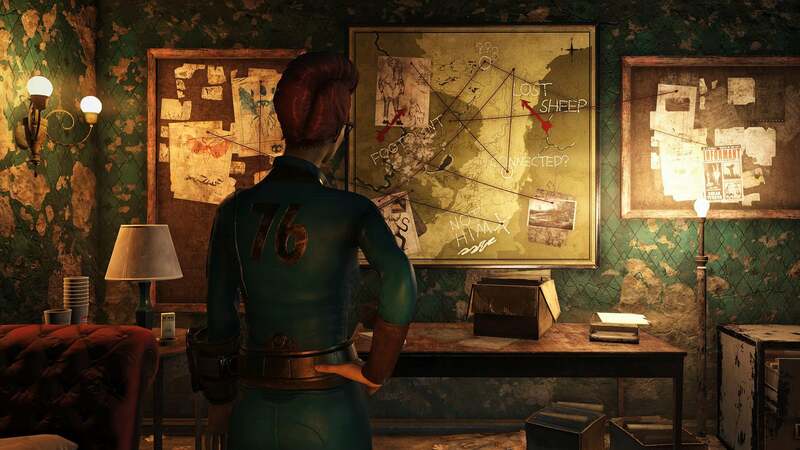 With the exception of the Enclave, a vendor from every faction will now be located at the Whitespring Resort, reducing the need to fast travel around the world to find the item you need. Additionally, the Cap totals for all seven vendor factions will be collated into a single pool of 1,400 Caps so that trades can be more flexible. Once you've got all of the gear you want, you'll now be able to rename it. Choosing the "Inspect" option when viewing an item in the Pip-Boy will bring up a new "Rename" option. This allows you to give your items the names you've always wanted to choose, and items can be renamed as many times as you wish. However, custom names are not visible when another player views the item, nor will they be transferred if the item is traded to another player. Finally, there has been several changes to turrets that are built at Workshops or in C.A.M.P.. Attack ranges match the players' weapons, and PvP damage rules now apply, meaning base damage and damage scaling is increased. They won't be able to kill a rival player in a single shot, but they will deal a decent amount of damage. For a list of all of the changes that have arrived with Patch 8, including the addition of a news screen, adjustments to Glowing Mass and V.A.T.S., and all of the bug fixes, check out the patch notes. 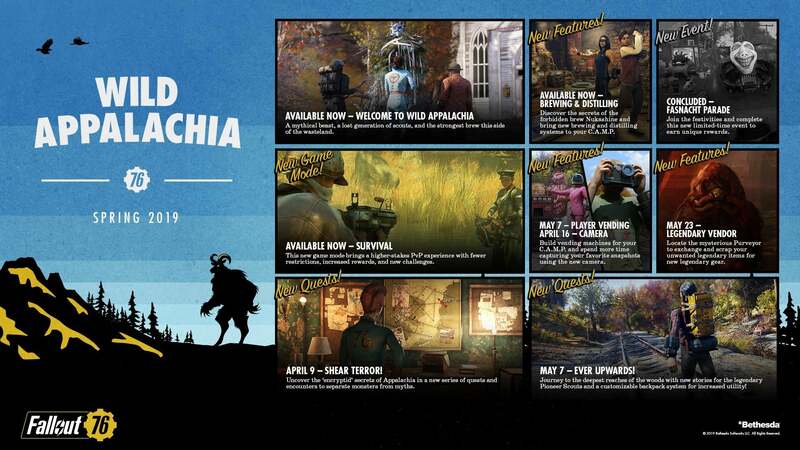 Even more content will be arriving as part of Wild Appalachia in the future. Next week on Apil 16th, The Burrows will introduce a new subterranean dungeon experience. On the same day, functional cameras will allow players to take photos across the apocalyptic landscape. Next month on May 7th, another game patch promises to bring player vending, new stories for the Pioneer Scouts, and a customisable backpack system. Finally, on May 23rd, the Purveyor Legendary Vendor will enter the wasteland. Server maintenance is currently ongoing. Patch 8 will be available afterwards and has a 6GB download size. We'll bring you more details on the upcoming content as we get them. 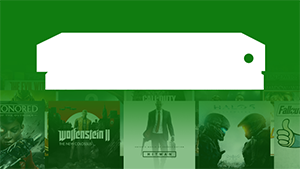 We've got the full list of Fallout 76 achievements - check the list for guides to unlocking them.